There are plenty of sources for wallpapers to grace your phone’s home screen, but this tool that’s presently doing the rounds on Reddit lets you add a personal touch on your Android or iOS device. I personally enjoy the one of Bangalore city, where I currently live (above); the black background looks especially striking on the AMOLED display of the OnePlus 5T I’m currently using. Once you’re happy with it, simply choose an image resolution that suits your phone, and you’re good to go. If you really, really like it, you can order a poster of your creation (prices start at about $48 for a 30x40cm print), with a couple more options for customization. Head to this page to get started – you might need to try refreshing a couple of times because enthusiastic Redditors are overloading its servers. 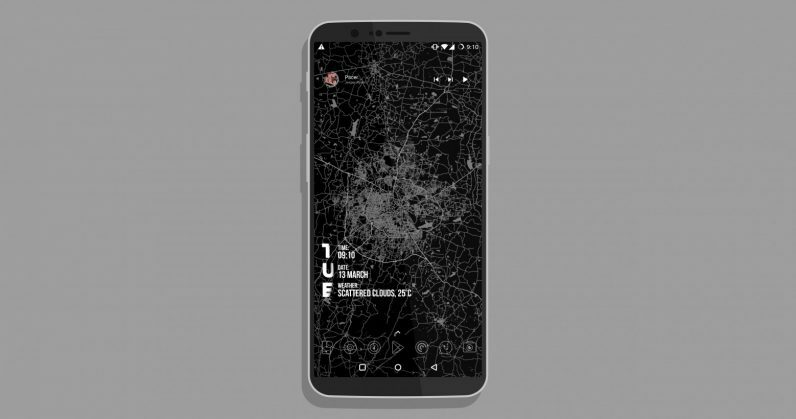 And if you like that, here’s another cool map-based wallpaper tool to try on your Android phone.